After cooler temperatures throughout the summer months, we’re thrilled for this warm, beautiful weather we’re experiencing now! 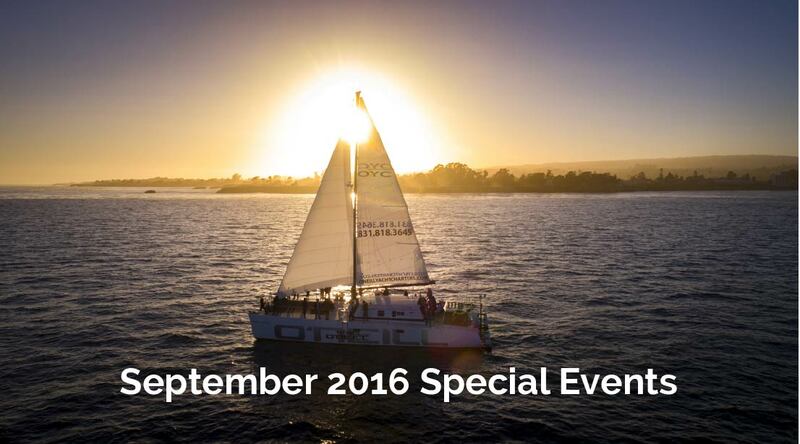 It’s now our final month of our annual sailing season, but throughout October, we’re continuing our fan-favorite Local Wine Tasting and Beer Sampling Sails on select Wednesday and Friday nights. 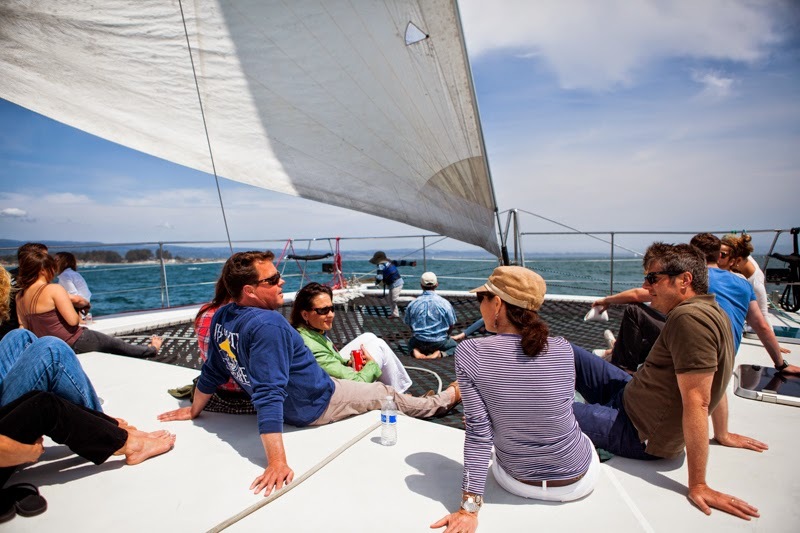 Each of these 1.5-hour sails offers you the beauty of the Monterey Bay and Santa Cruz coastline, where you can experience a smooth, fun sail aboard. Get your tickets today! On our Local Wine Tasting Sails, we invite a Santa Cruz-based winery aboard to pour their signature wines and share with passengers a little bit about the winemaking process. Light hor d’oeuvres are included. Tickets are $40 for adults and $35 for minors. 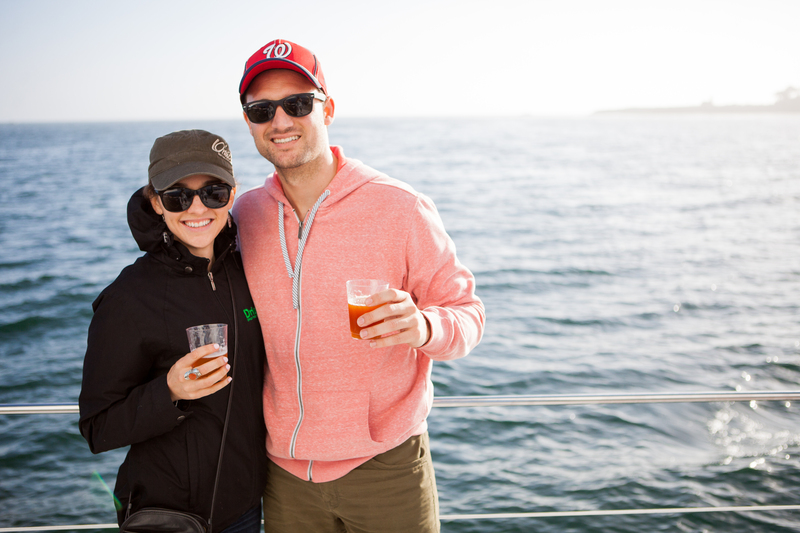 Aboard the Local Beer Sampling Sails, you’ll get to meet the brewing team behind the craft beers, as well as enjoy a variety of gourmet pizza prepared by Pleasure Pizza’s East Side Eatery. Tickets are $40 for adults and $35 for minors. 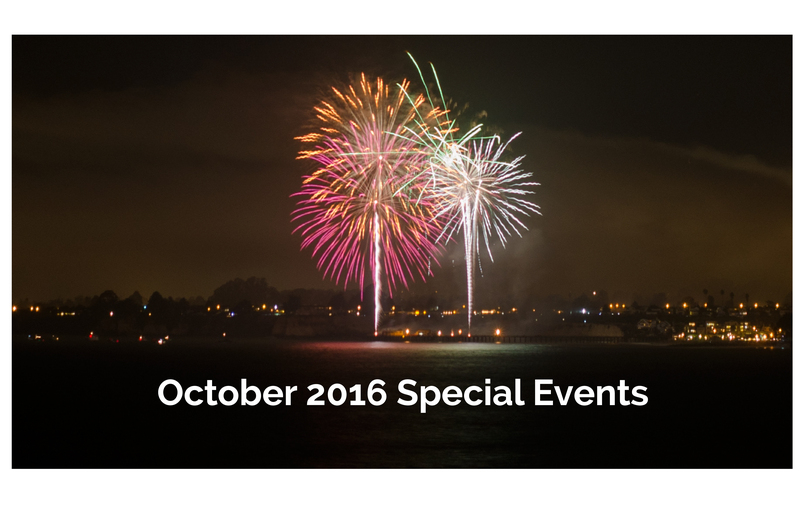 Join us on Sunday, October 9, 2016 and enjoy the 22nd Annual Monte Foundation fireworks show from the best view on the Monterey Bay. 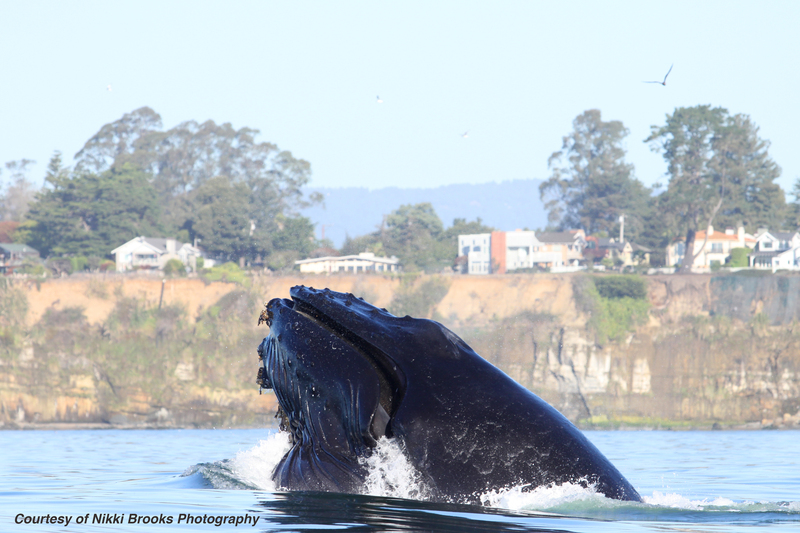 The professional fireworks display will be set off in Capitola and we offer a fantastic 2-hour evening cruise to give you the most memorable experience. The Team O’Neill will get you in prime positioning to view the scenic night sky and explosive firework show. All passengers receive complimentary cookies from Pacific Cookie Company, and can bring additional food and non-alcoholic beverages aboard. The galley bar will also be open all night, where you can purchase beer, wine, sodas, juices, hot cocoa, coffee or tea. The Rudolph Monte Foundation supports local school and educational programs with financial scholarships. For more information about our sails, please visit Public Sails and FAQs. 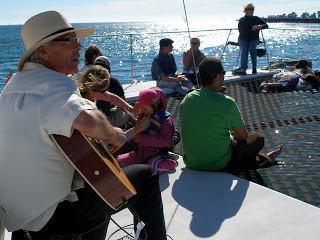 Please let us know if you have any questions at sailingsantacruz[at]gmail.com or (831) 818-3645. Main photo courtesy of Brian Duckart Photography ©. All rights reserved.